Though I’m a week late posting this, I still feel that this is the type of post that will enable me to set higher, yet realistic, goals for the coming month. Though it’s a quite personal and individualistic post, I love reading the goals that other bloggers have accomplished. I follow similar blogs, so it is oftentimes easy for me to relate to some of their accomplishments, and I hope I can do so as well. 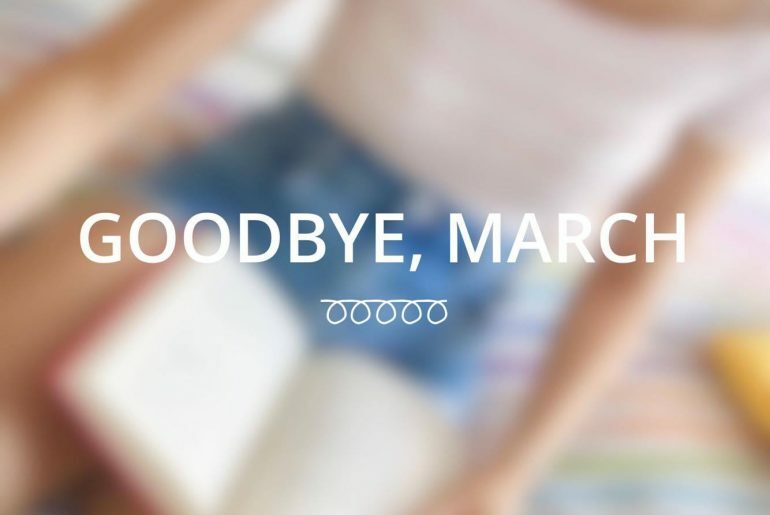 March was… a tough month. It was the month where all 12 US colleges I applied to would reply before April rolled around. This anxiety and mounting pressure really had a toll on my ability to carry on my daily tasks properly. I did not get accepted into any of the colleges I wanted, so I have had to make a drastic change on this and next year’s plans. It was unexpected and devastating at the moment, but it has also enabled me to reflect upon everything I have done until now, and question my goals. (I will be addressing this topic later in another post). Anyway, I will be using my current 2016 Bucket List to guide me through this March’s accomplishments. This year’s bucket list will be different from this month on, and I will be updating that on the page as well. Yoga: I have pretty much followed through with Ashtanga Yoga twice per week, which is my preference, possibly due to the fact that it enables me to practice discipline through the same sequence of poses every time. Pilates: I have kept up with Pilates Mat once a week until now, and it’s quite effective as it enables your whole body to warm up and exercise (good for those with back-pain). Exercise: As this is up to me to organize, unfortunately I have not been keeping up with exercising regularly (when I don’t have the other 2 classes scheduled), for the reasons I stated previously. I finished a total of 9 books (2 more than last month), probably due to the fact that I had started a few last month and I listened to 2 (awesome) audiobooks. Published a total of 22 posts (4 more than last month), even though towards the end of the month (when college admissions responses were nearing) I pretty much stopped posting. Also, some of my posts were challenges/tags, which tend to be easier and quicker to publish. I finished the HP books and films series (I can die now). I also read 3 non-fiction books which I was quite curious about, and thoroughly enjoyed them. Besides the usual – cello classes and orchestral rehearsals, I actually feel that I have improved in my technique overall. I had a solo performance, in which 7 other cellists accompanied me in playing the beautiful piece called Élégie, by Gabriel Fauré. This was supposed to be my ‘farewell’ before I left the country (but like I said before, my plans have changed). It was still a wonderful concert, though. I can drive now! I find it quite frustrating (and a bit boring) to drive here, though. This month sucked. I was hit hard (and unexpectedly) by something that I wasn’t prepared for, but I’m going to make sure that that doesn’t happen by always giving myself more than one choice. Congratulations on learning to drive. I’m not very close to the driving age but hopefully, I’ll get there soon! 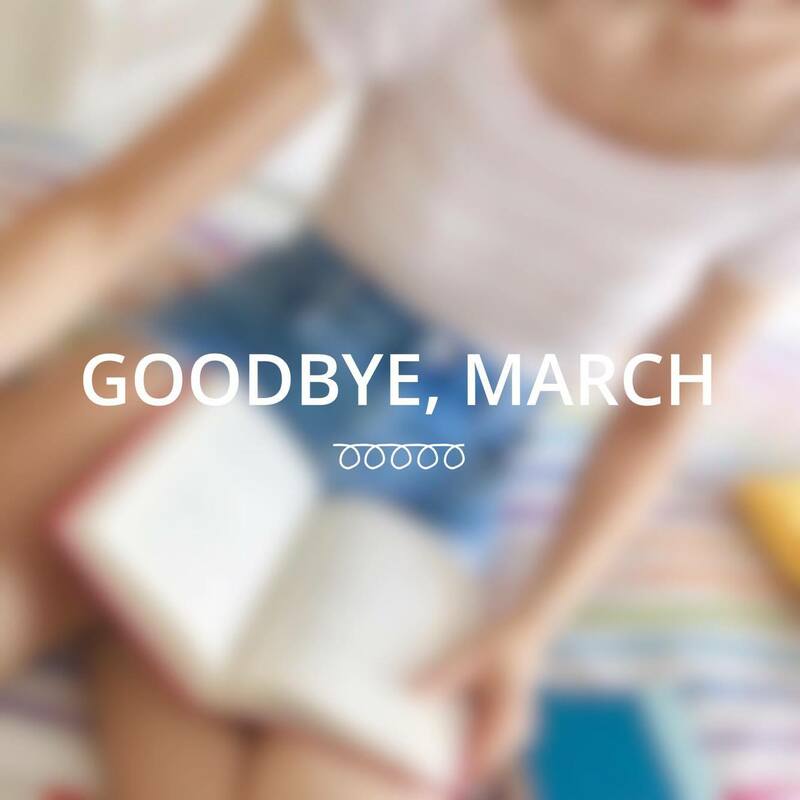 Woohoo for reading so much this month! I see lots of favourites and I have #Girlboss on my TBR! I’ve been doing a lot of fitness lately and I finally found the perfect gym! I hope your April gets better! Aww thank you Alicia 🙂 Driving can be fun depending on how accessible it is to you.. As for me, it isn’t exactly very practical right now. #GirlBoss is definitely an empowering book to read/listen (though it lacked the depth in advice that I was kind of expecting). ohh, sounds like March was a pretty successful month for you. Learning how to drive, reading 9 books. And I’m glad you like to do yoga. If you only look at how many books I read and the fact that I finished my driving lessons… I guess I was ‘successful’. But in other terms.. it was not a good month.